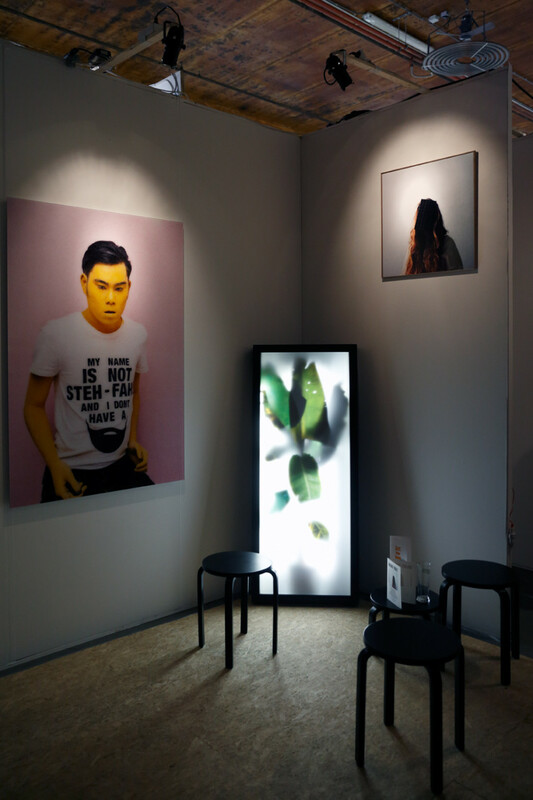 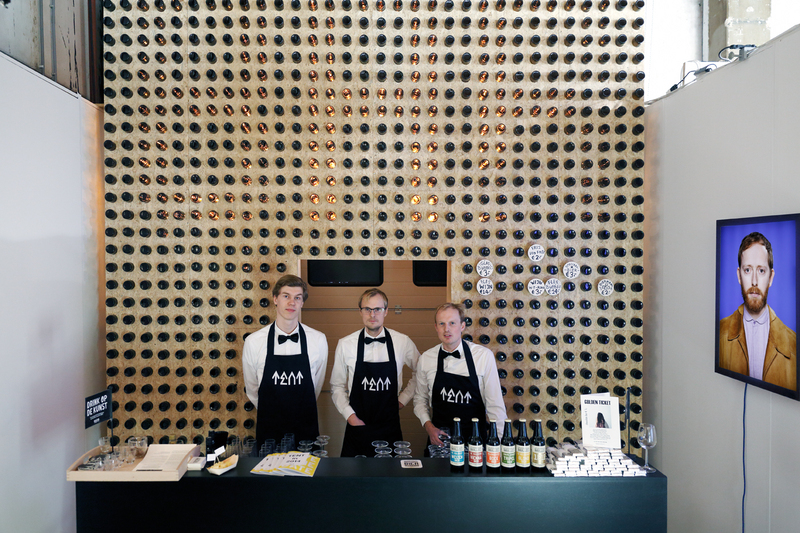 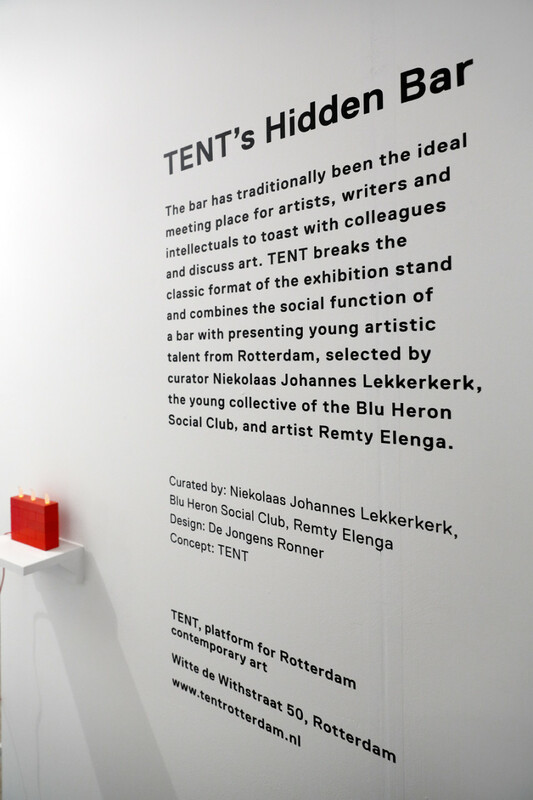 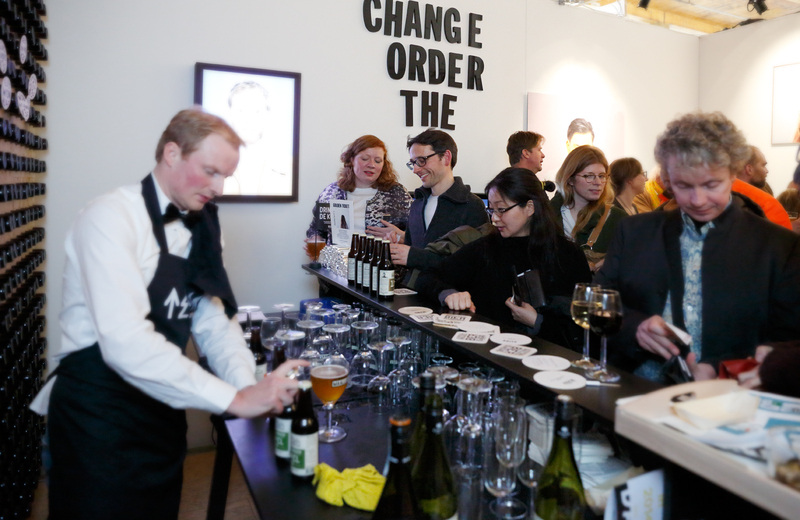 Curation for TENT’S Hidden Bar during the Rotterdam Art fair at the van Nelle Fabriek 2014. 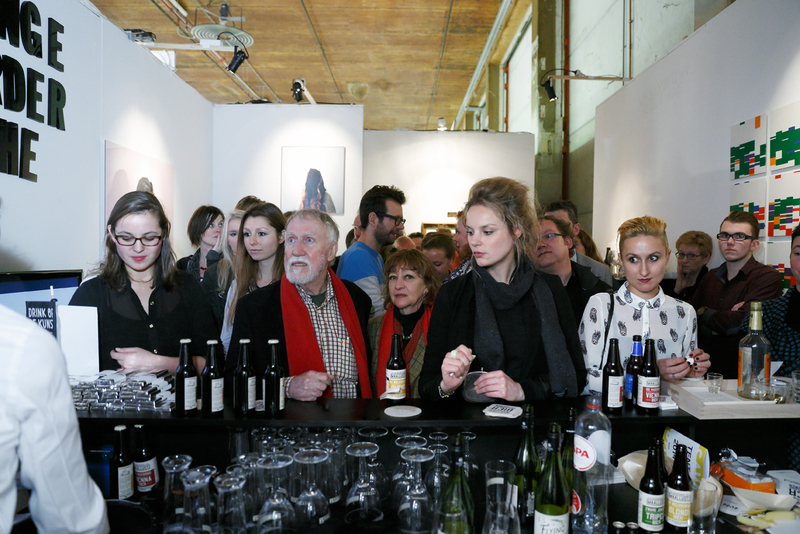 I was asked to present work of young Rotterdam artists on one of the walls within the Hidden Bar at Art Rotterdam. 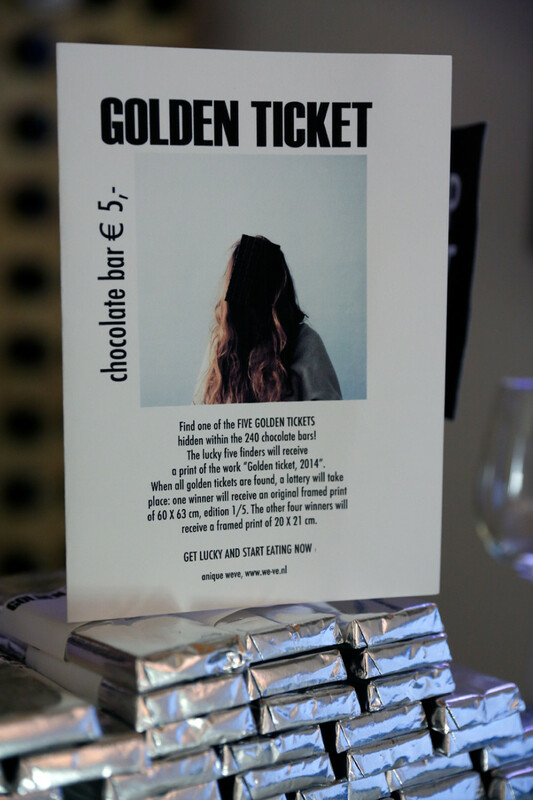 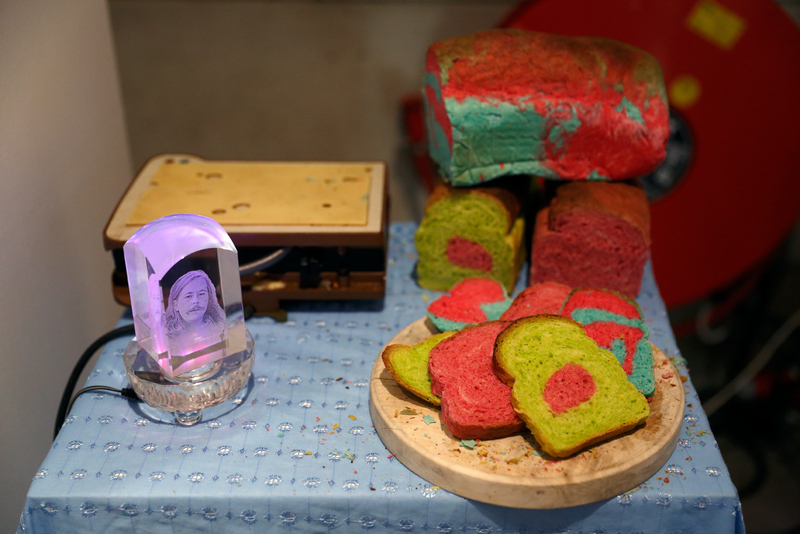 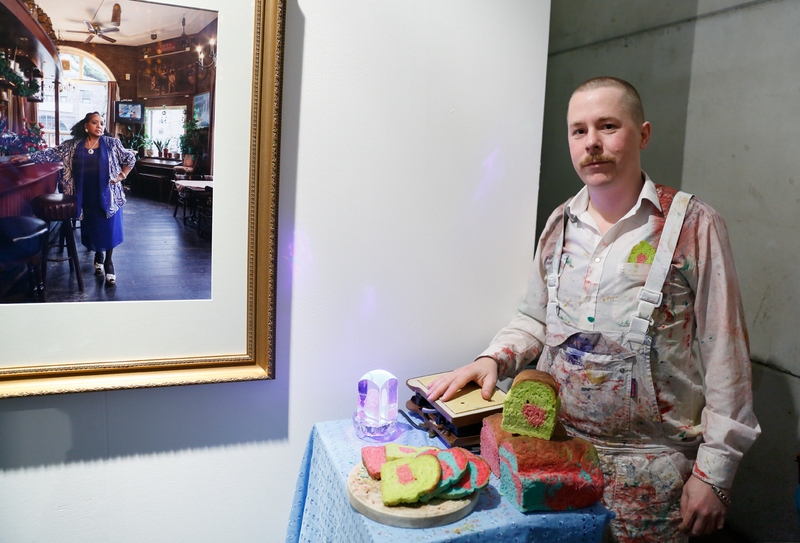 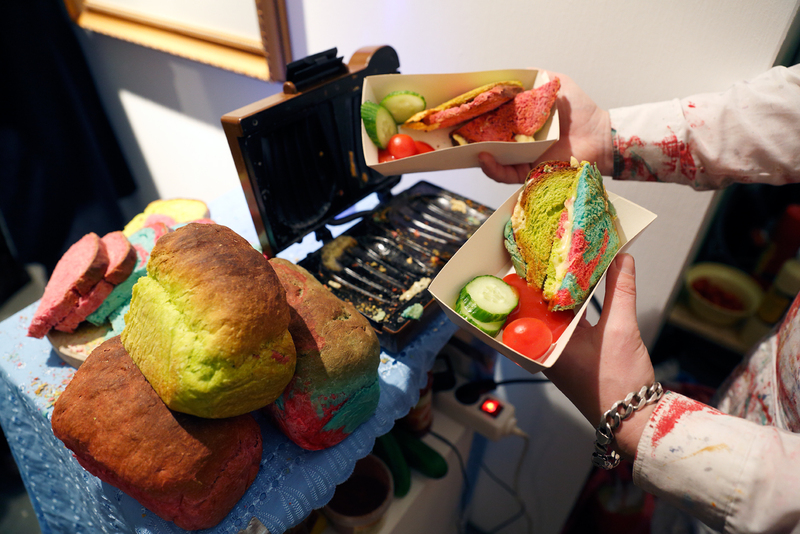 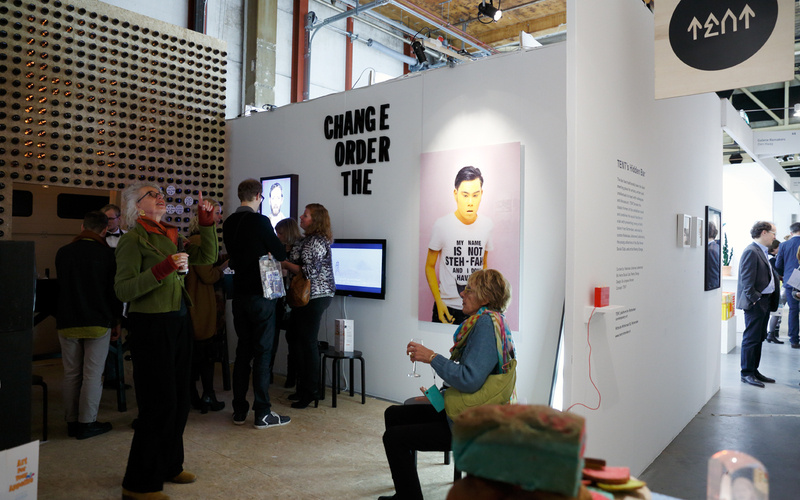 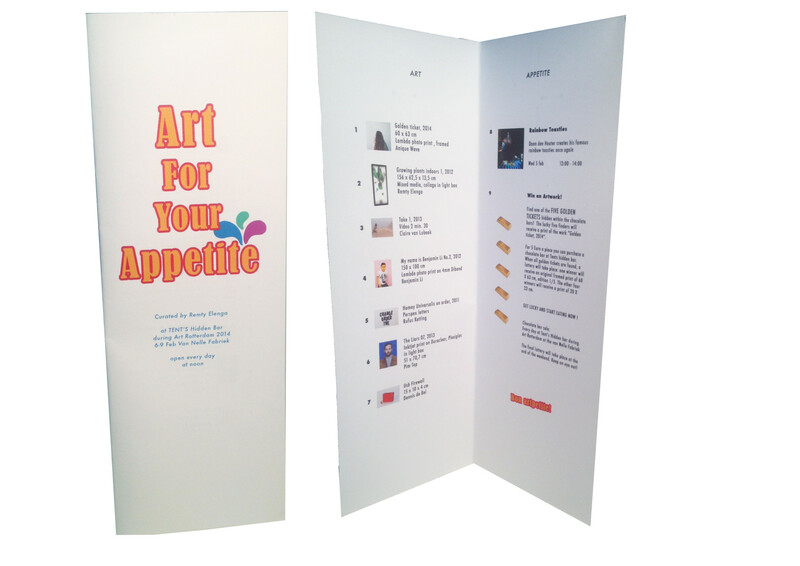 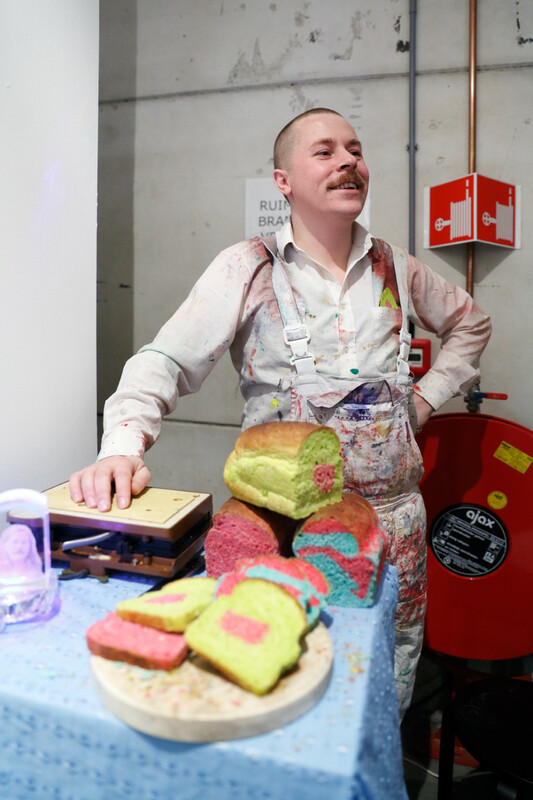 This resulted in ‘Art for your appetite’, a selection of visual artworks and performances with a humorous tone. 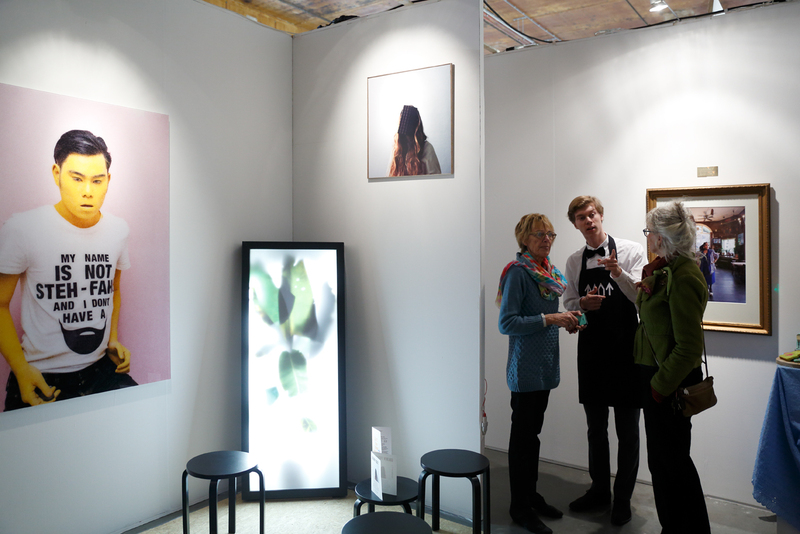 The title refers to the art fair as a presentation space; a place of market trade where art is all about making dollars. 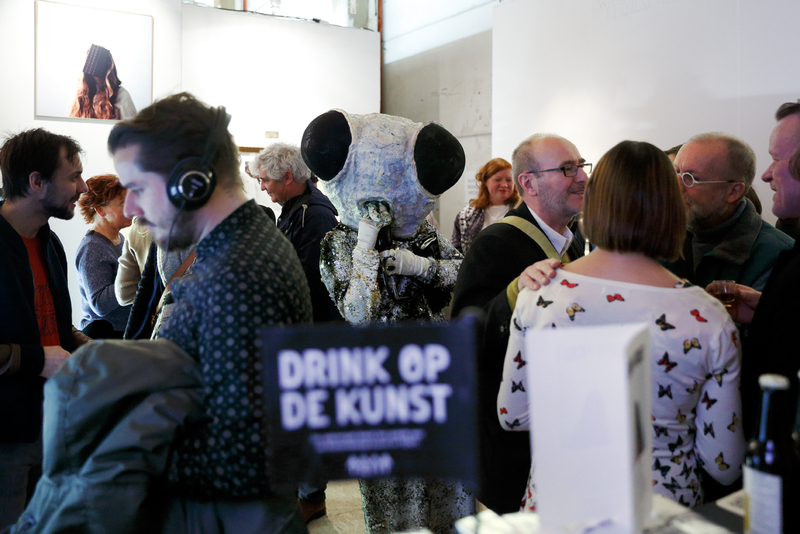 Participating artists: Claire van Lubeek, Pim Top, Anique Weve, Daan den Houter, Dennis de Bel, Rufus Ketting, Benjamin Li and Remty Elenga.